You guys are so creative and inspiring! Thanks for coming back week after week to share. Let’s start this week’s party by looking at the features from this past week…. Let’s ROLL ONTO to this week’s party! 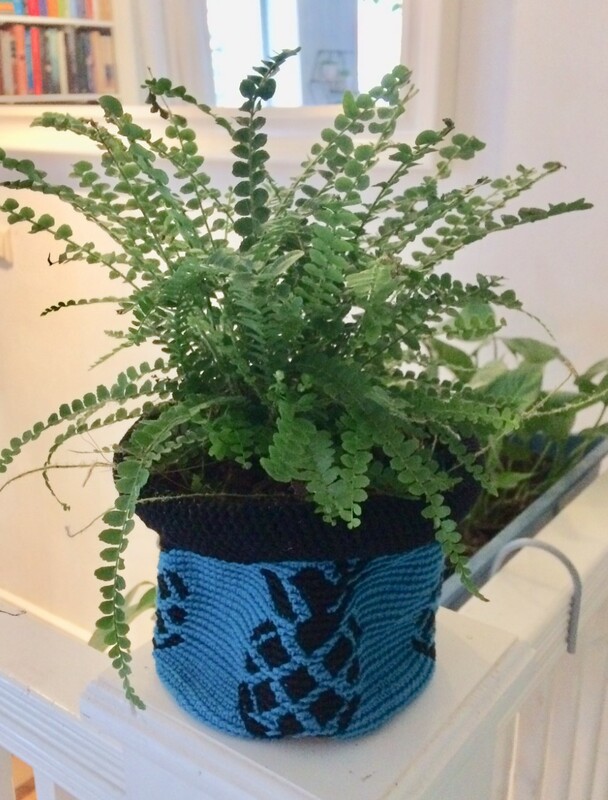 Thank you very much for featuring my Plant Sack! Oh my gosh, the plant sack!! Adorable! I’m so glad you do features because even though I go in and read a bunch of posts, I always miss something great. 😉 Thanks for hosting each week. Oh wow Stacey !!! I’m delighted to be featured !! So glad you liked my pizza box upcycle project. Love the upcycled pizza box!